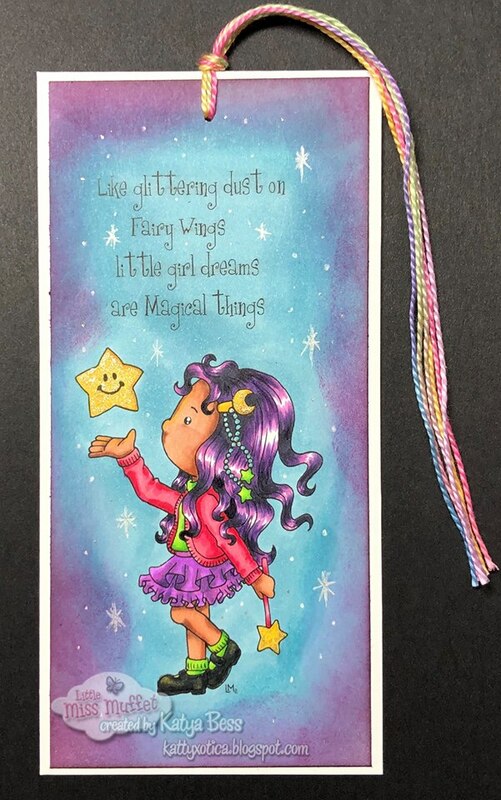 Little Miss Muffet Challenges: Challenge #202 - Anything Goes! 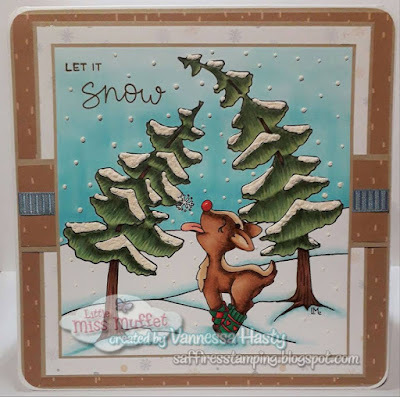 Challenge #202 - Anything Goes! 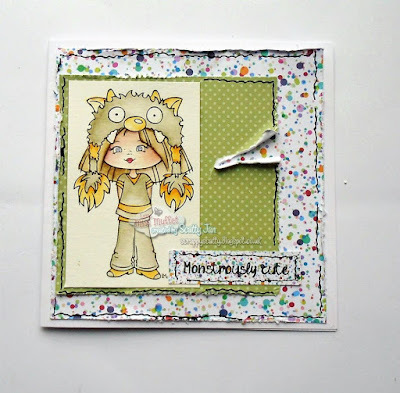 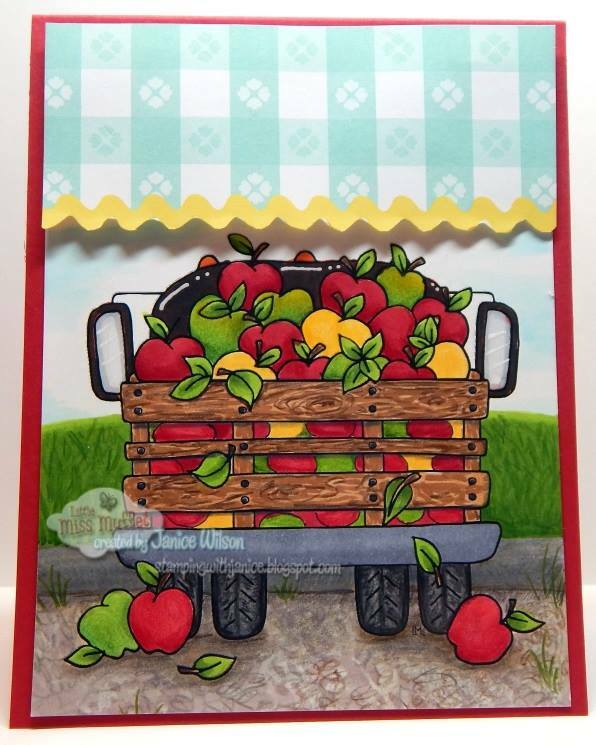 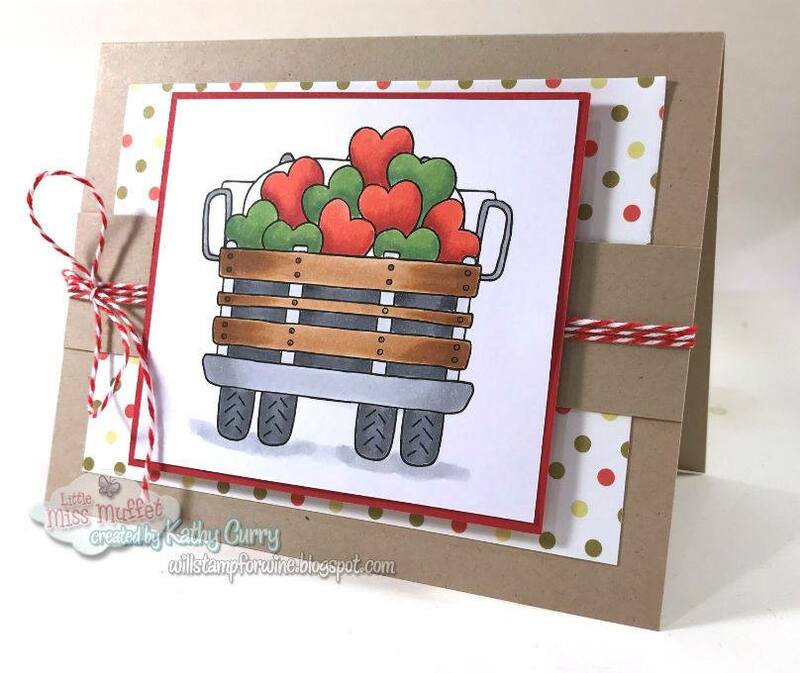 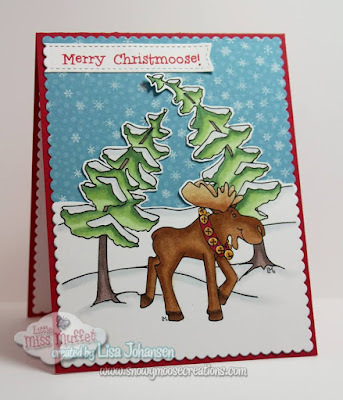 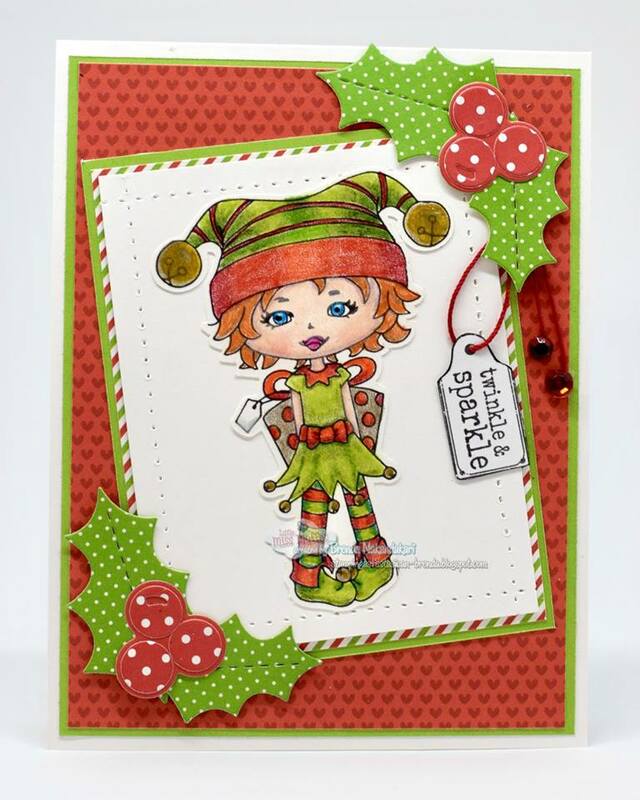 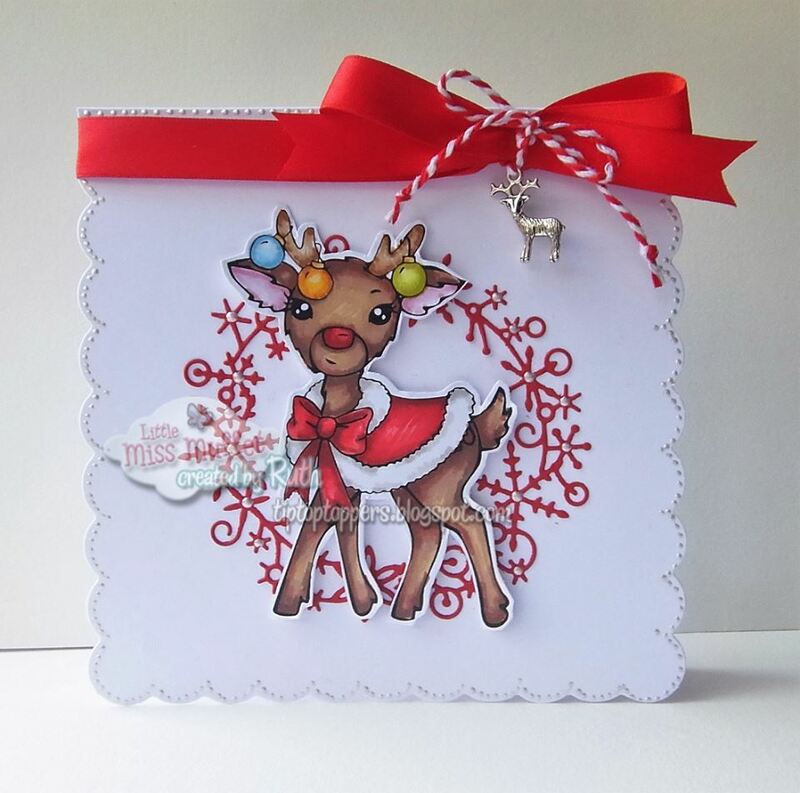 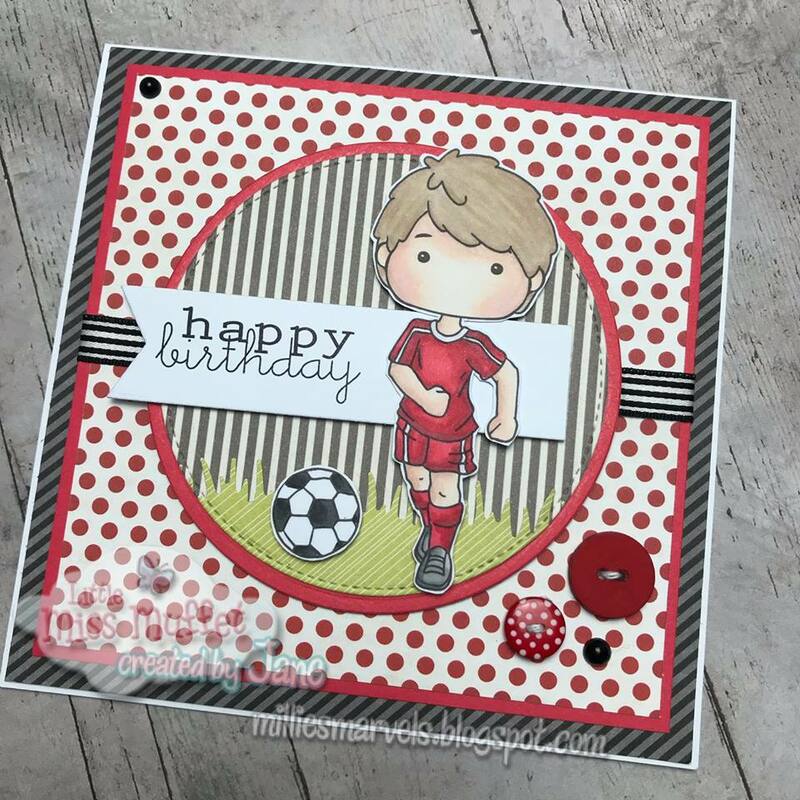 It is time for another challenge here at the Little Miss Muffet Stamps Challenge Blog! 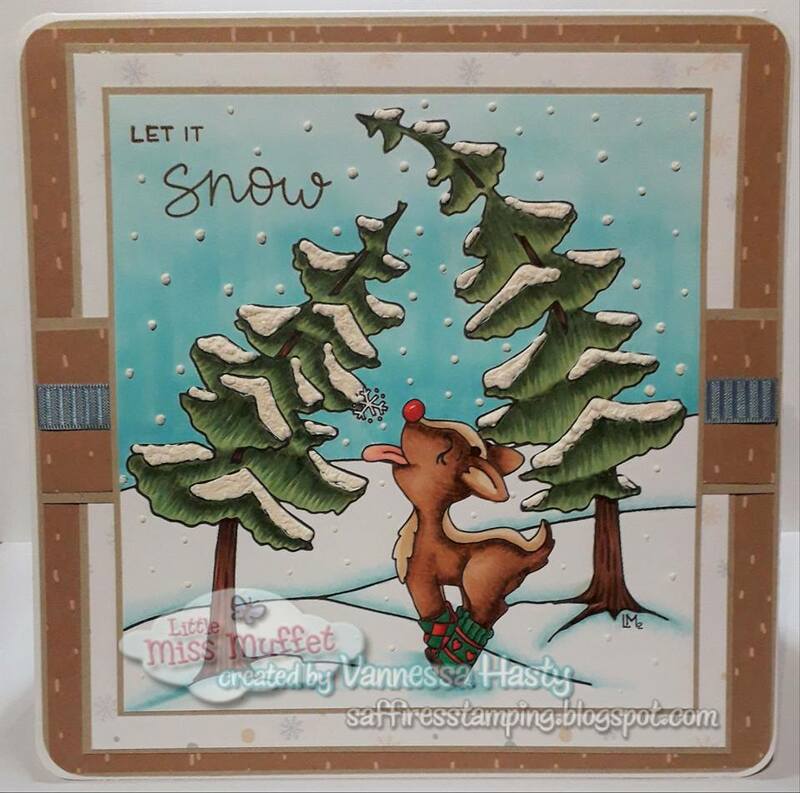 Just like always, this week's challenge is ANYTHING GOES and you have two weeks to join in and link your creation to our InLinkz list below. 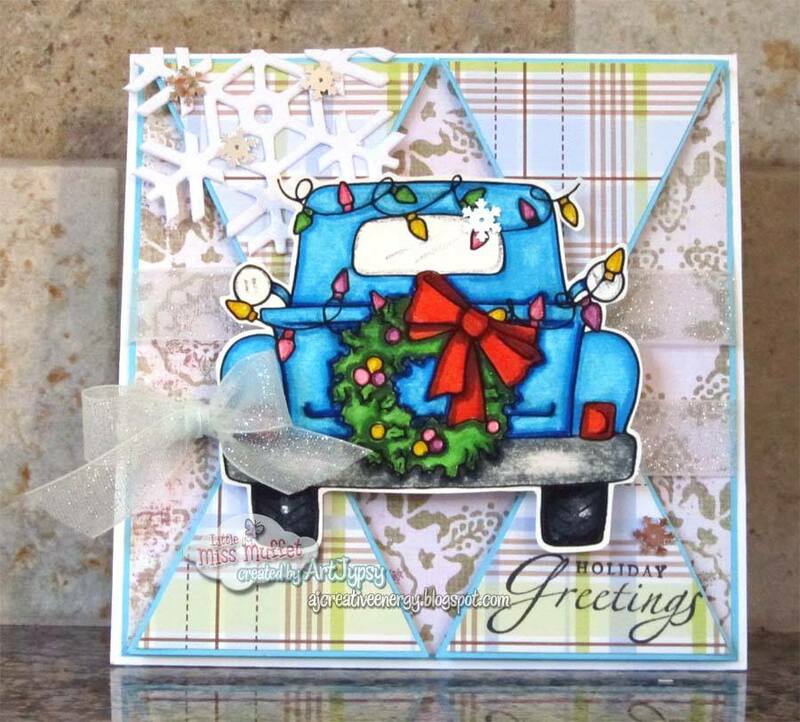 This wee we have a new image called Old Time Pick Up Truck, and it is pretty fun and versatile! 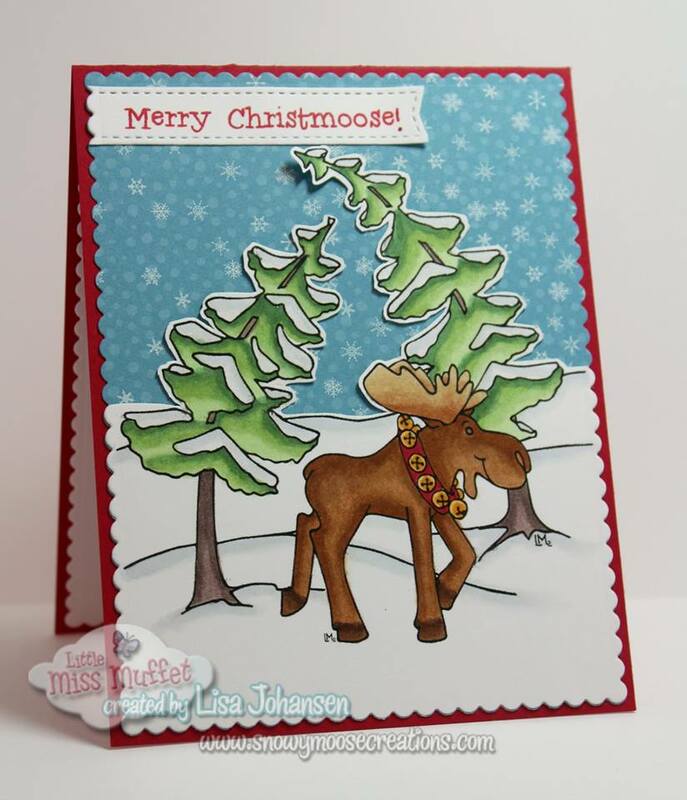 One lucky winner will be awarded a $10.00 Gift Voucher to the LMMS shop. 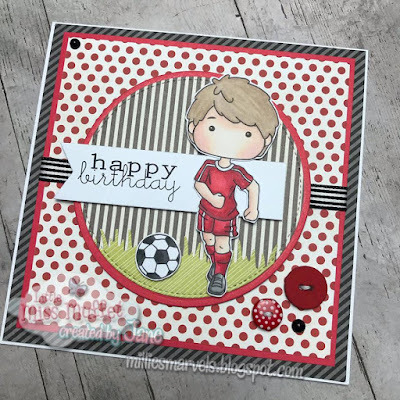 Plus featured winners have the chance to be honored guests and receive never seen before new releases that will be featured on our next Customer Appreciation Day. 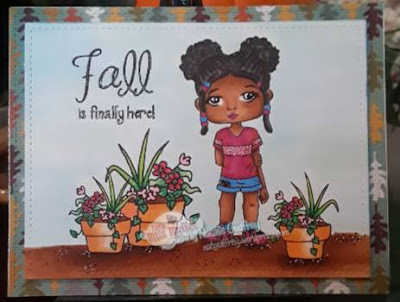 Let's see what our Little Misses have created for you this week...The weather is getting cooler here in the US and I have some great fall/winter inspiration for you! 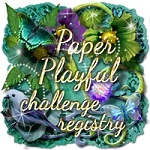 Uh oh, looks as if Mr Linky closed too soon -- there should be yet another week to accept entries? 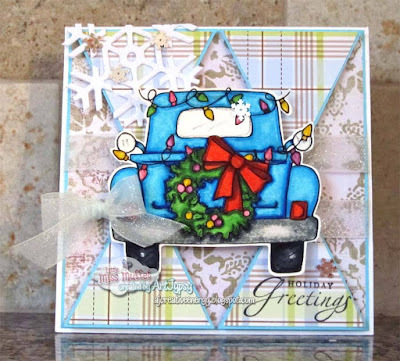 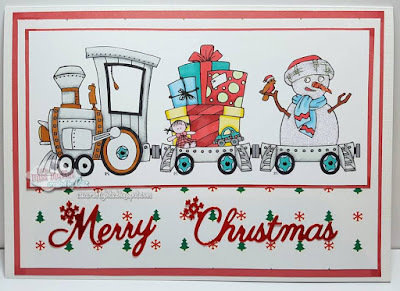 Oh my, I love that Holiday Truck image!